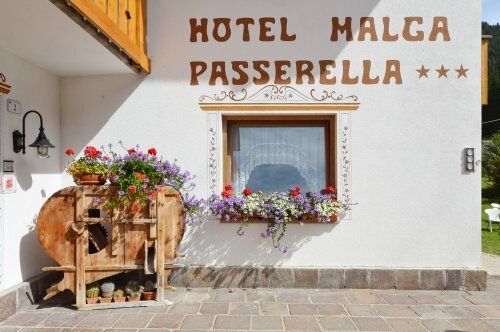 Located in Moena, Val di Fassa, only 2,8 km from the center, and 30 m. from the Alpe Lusia ropeway station, Hotel Malga Passerella is the ideal place for a pleasant mountain holiday. 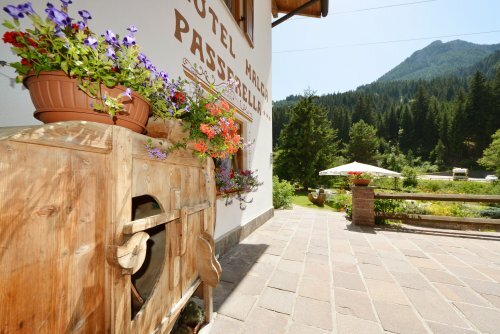 Our hotel is very comfortable and is perfectly suited to relax and discover the Dolomites both in summer and winter. 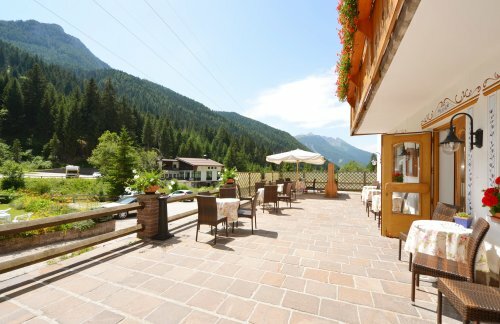 Being in the midst of the woods in between Moena and Passo San Pellegrino our house is the ideal starting point for hiking/trekking tours and mountain biking. 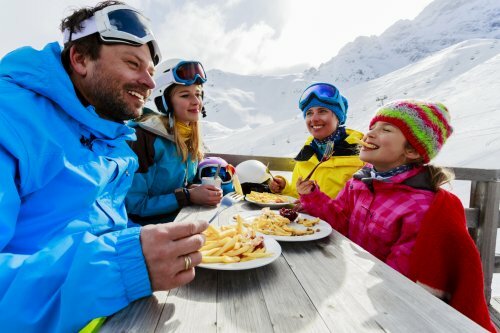 The surroundings offer easy routes for families and children as well as more challenging ascensions to the mountaintops. 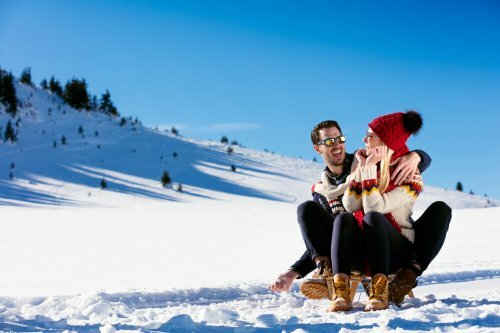 In winter we offer our guests ample possibilities for skiing; the slopes are just at your doorsteps! 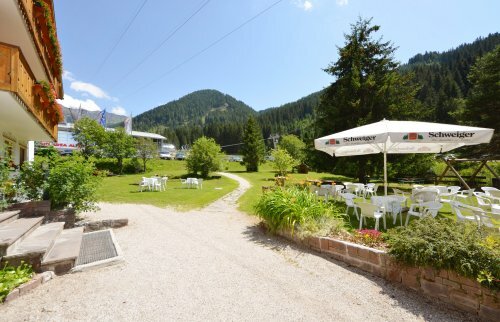 In a few minutes you can reach the beautiful Alpe Lusia ski resort, enjoy several kilometers of best prepared ski-trails and have an amazing view from one of our lovely mountain huts. 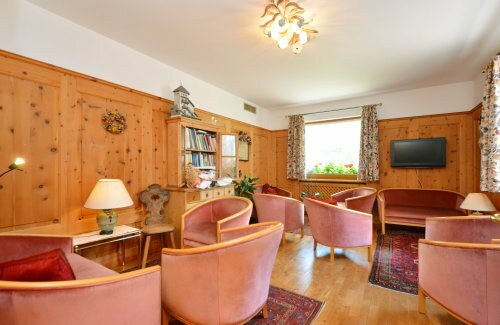 Our house offers a wide terrace for relaxing sunbaths, a garden and private parking. 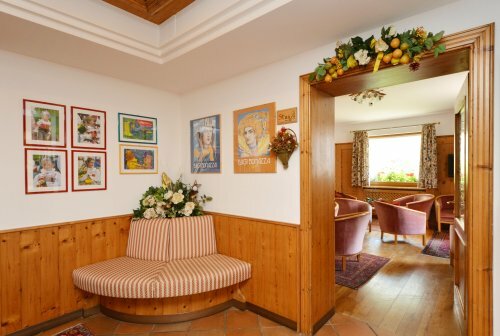 In the lounge a small typical tirolean “Stube” is at your disposal for relaxing moments. 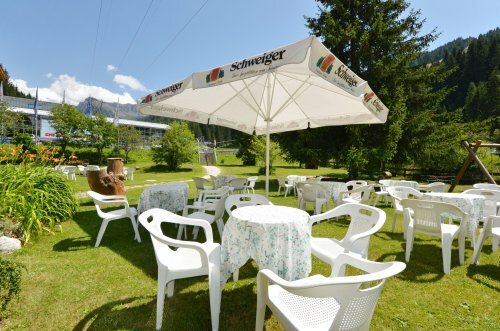 Our chef prepares delicious food offering regional, national and international dishes. Request your quote. Click here!